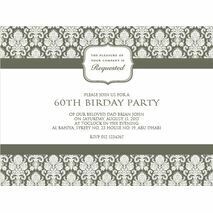 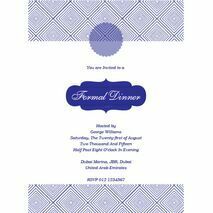 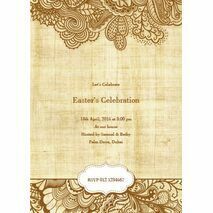 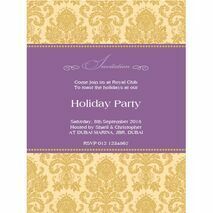 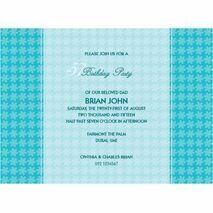 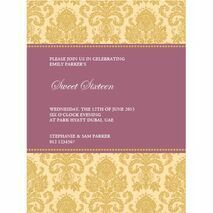 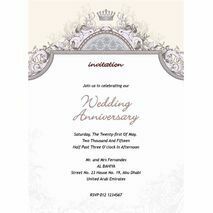 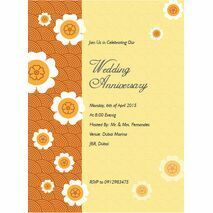 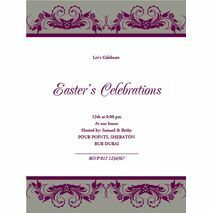 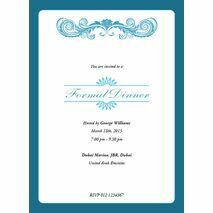 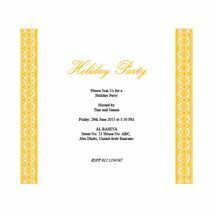 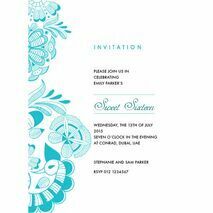 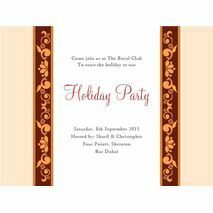 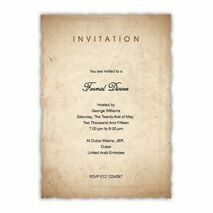 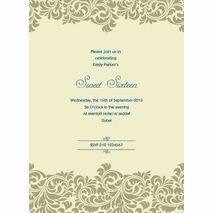 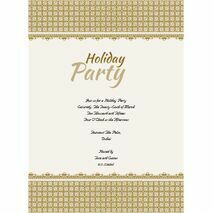 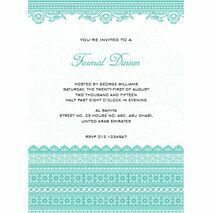 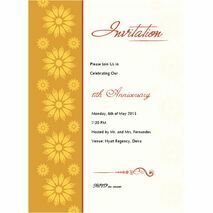 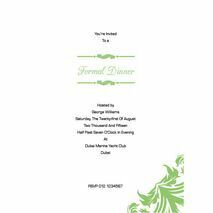 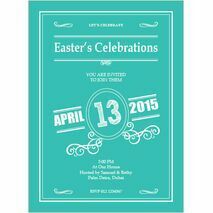 It is always a great choice to let professionals do your formal invitation cards. 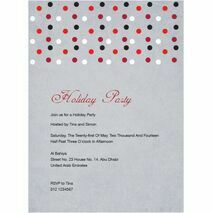 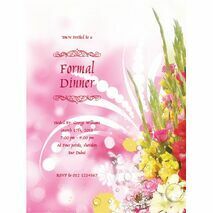 These can be made for birthdays, weddings, dinner invitations, and other formal corporate events. 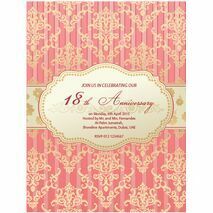 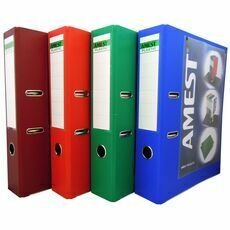 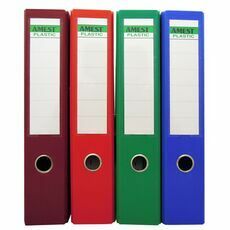 Each of these are designed creatively for an elegant look.